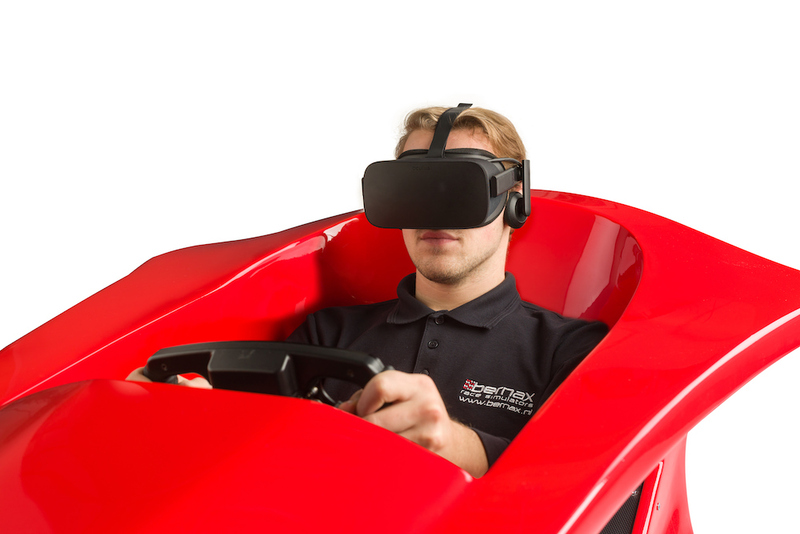 New: The F1 Monocoque Simulator, a real eye-catcher for your event! 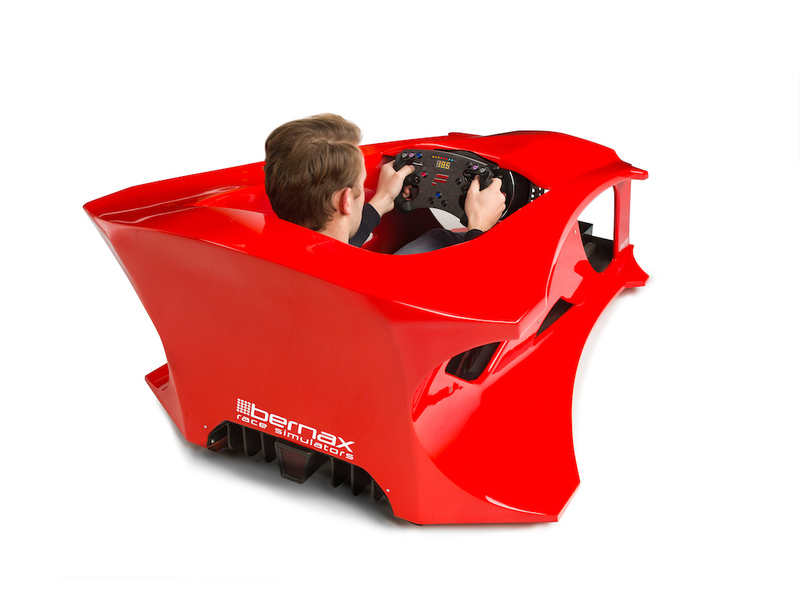 Bernax has been working on an evolution of the famous F1 Cockpit Simulator , this new design is better to customize to your brand. All eyes will be on the F1 Monocoque Simulator at your event, promotion or exhibition. 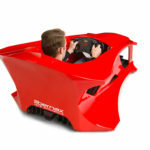 This simulator has a red finish, but is fully customizable in team livery or corporate identity, to make it a professional simulator.